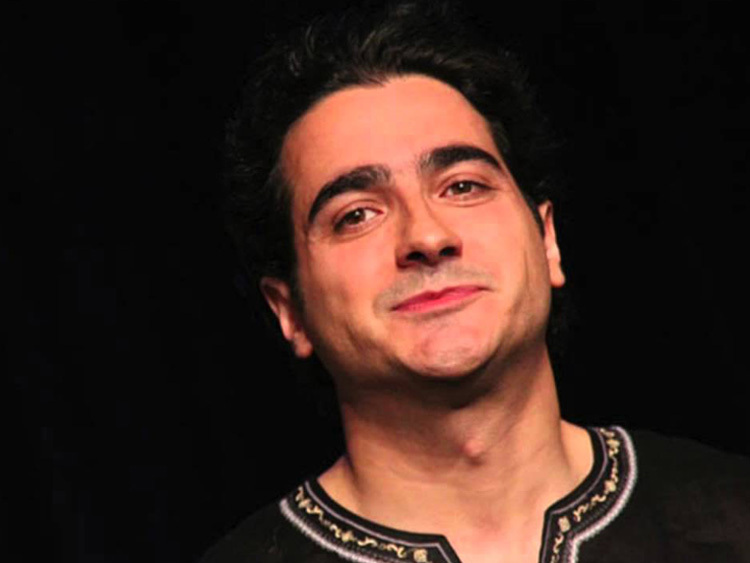 Tahmoures Pournazeri (Persian: تهمورس پورناظری‎‎; born February 8, 1977) is an Iranian multi-instrumentalist Persian traditional musician. 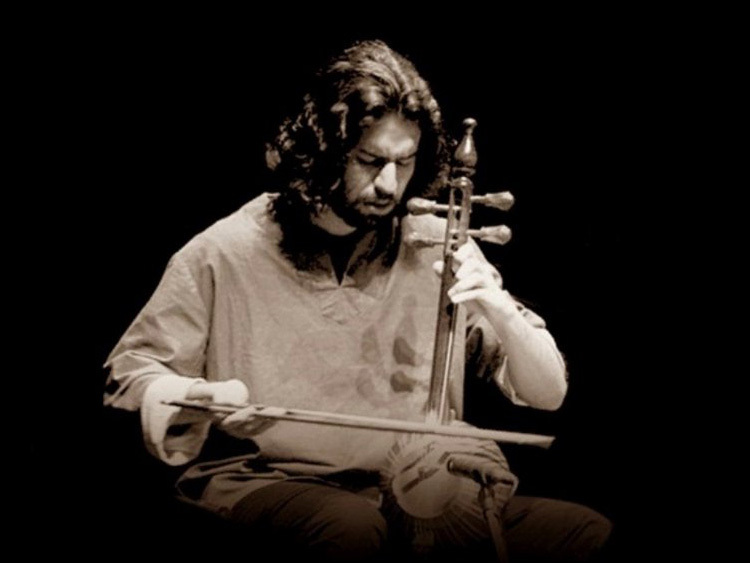 He is a member of well-known Shamss Ensemble since 1989, along with his father Keykhosro and his brother Sohrab. Nava Arts UK was founded in 1995 in collaboration with the Nava Arts Centre in Germany. Nava Arts UK is committed to promoting Iranian classical and regional music of the highest standards throughout the UK. 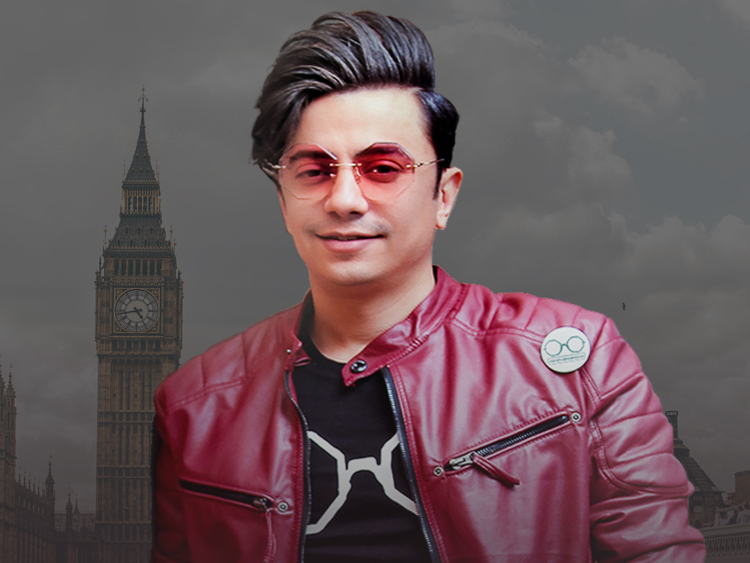 One of Iran’s most popular young vocalists, Homayoun Sharajian joins an ensemble led by multi-instrumentalist composers Sohrab and Tahmoures Poornazeri in a concert that captures the sound of a new generation of Persian musicians. Iran’s musicians often have their skills handed down to them from their parents or grandparents, but that doesn’t mean the new generations aren’t re-shaping the mould and exploring new sounds. 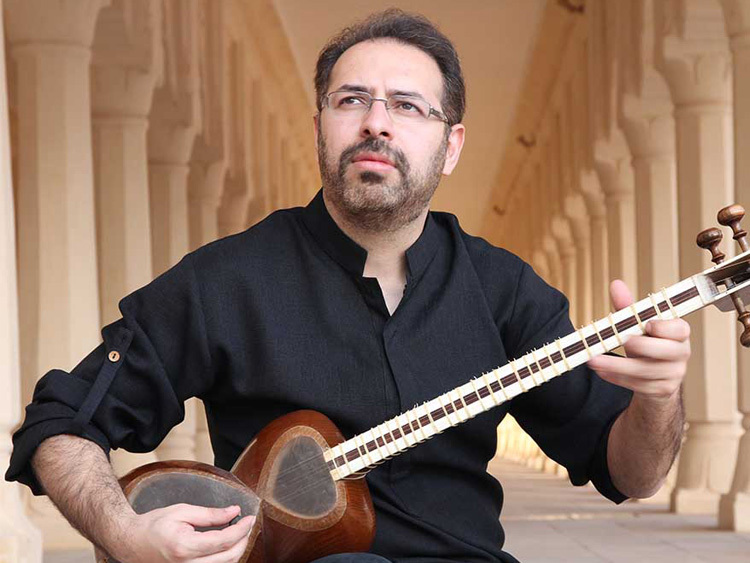 Homayoun Shajarian, son of traditional Persian singer Mohammad-Reza Shajarian, is introducing mainstream and alternative audiences alike to a fusion of styles, while maintaining his classical heritage.